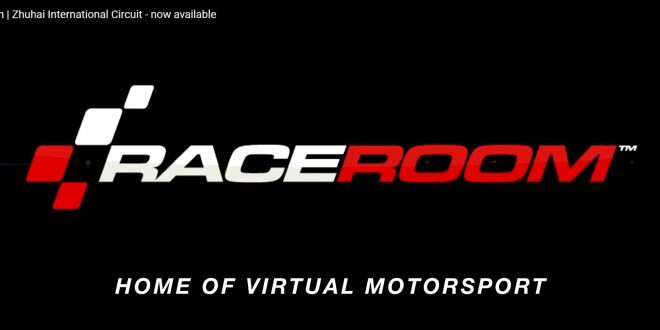 Today RaceRoom went down for maintenance to deploy a new build update and to add new content. 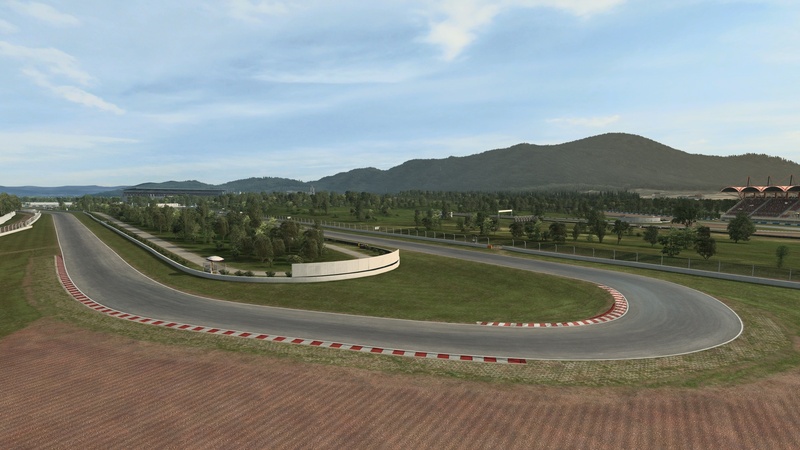 You can now race around the Zhuhai International Circuit a permanent road track based in China which opened in 1996. Now i dont think this track features in any other sim so once again RaceRoom adds to its diverse and unique track base. There has also been plenty of fixes and updates in this March updated build for the sim its self. The couple of updates that stood out to me was the continuing work they are doing on both VR and triple screen support which can sometimes be a little funky. Also the AI have been given a bit of extra training around fuel use for longer races that require pit stops. Game now properly clears the digits shown on the display of Fanatec rims upon closing. Turned off Fanatec’s built-in auto-centering of the wheel. Increased the default steering lock for gamepad users to 13 after feedback that 8 was too low. Cut penalties are now decided by the game when the car has rejoined the track at racing speed, preventing cases where a penalty could sometimes be handed out to a car in an unfair manner. Fixed incident reporting in Multiplayer results that would list all incidents in one and unique lap. Fixed a case where a player could sometimes be handed a penalty upon spawning on the grid for the race start. Fixed a case where “DRS Activated” HUD message could remain stuck on screen when manually shutting DRS off. Fixed a case where player was unable to repair a broken front wing in Formula X-17, US or 2. Fixed a timing issue on tracks like Nordschleife VLN / 24H that would occur when player did an outlap after pitting. AI – Further improvements to their behaviour when cars are on different lines. AI – Improved pitlane entering behaviour on tracks such as Silverstone where AI could be sometimes seen braking in the middle of the track to make it into the pitlane entrance. 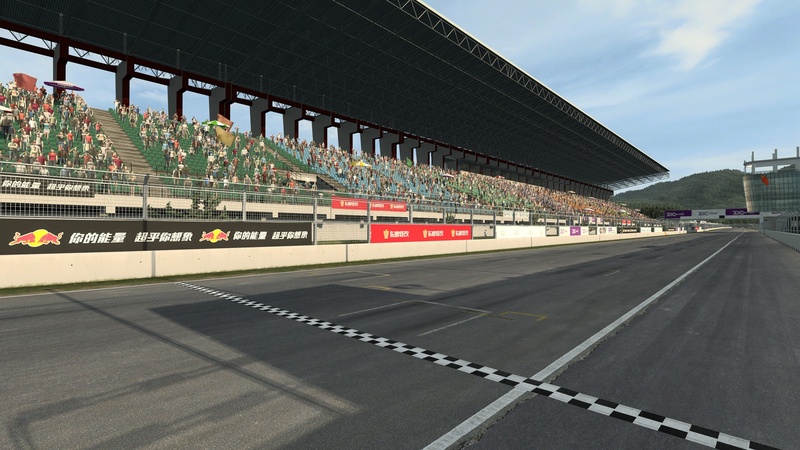 AI – Fixed a case where, on track layouts like Nordschleife VLN, AI could sometimes be seen having trouble avoiding cars coming out of pitlane. AI – Fixed a case where, in a replay, the data display in the cockpit camera would not match what the AI is doing. Triple Screen – Improvement to the balance between clipping through objects close to camera and flickering of distant textures. VR – Fixed a case where shadows would not render within a certain perimeter around the player. Massive update to french localization in both game and portal sides. Formula RaceRoom X-17 – Fixed engine that could easily overheat and take damage. Formula RaceRoom 2 – Improved AI’s respect for opponents. GTR 3 cars – Fixed engine temperature and damage from overheating. Reduced fuel usage. Laguna Seca – Fixed AI cutting through the sand when exiting the pitlane through the turn 1 road. Macau – Improved speed at which AI enters pitlane. Road America – Moved starting position for leaderboard challenges further towards the S/F line to avoid getting next lap invalidated when doing a mistake in turn 12. Zandvoort – Improvements to cut rules to prevent getting penalties when exiting pitlane and rejoining track in a wild fashion.